BIGSBY is a division of Fred W. Gretsch Enterprises, Ltd. (“The Gretsch Company” or “Gretsch”), and all content appearing on this site is the property of The Gretsch Company or its affiliates or licensees. All right, title, and interest in and to the site and its materials, including but not limited to, all patent rights, copyrights, trade secrets, trademarks, site marks, and other inherent proprietary rights, are retained by The Gretsch Company or its licensees. Except as expressly authorized by The Gretsch Company herein, you agree not to make, copy, display, modify, rent, lease, license, loan, sell, distribute, or create derivative works of this website or its materials in whole or in part. Any modification of the website or its materials for any purpose is in violation of these terms. You may view, copy, print, and use content contained on this website (including recorded material) solely for your own personal use and provided that: (1) the content available from this website is used for informational and non-commercial purposes only; (2) no text, graphics, or other content available from this website is modified or framed in any way; and (3) no graphics available from this website are used, copied, or distributed separate from accompanying text. The use of any such content for commercial purposes is expressly prohibited. Nothing contained herein shall be construed as conferring by implication, estoppel, or otherwise any license or other grant of right to use any patent, copyright, trademark, service mark or other intellectual property of The Gretsch Company or any third party, except as expressly provided herein. 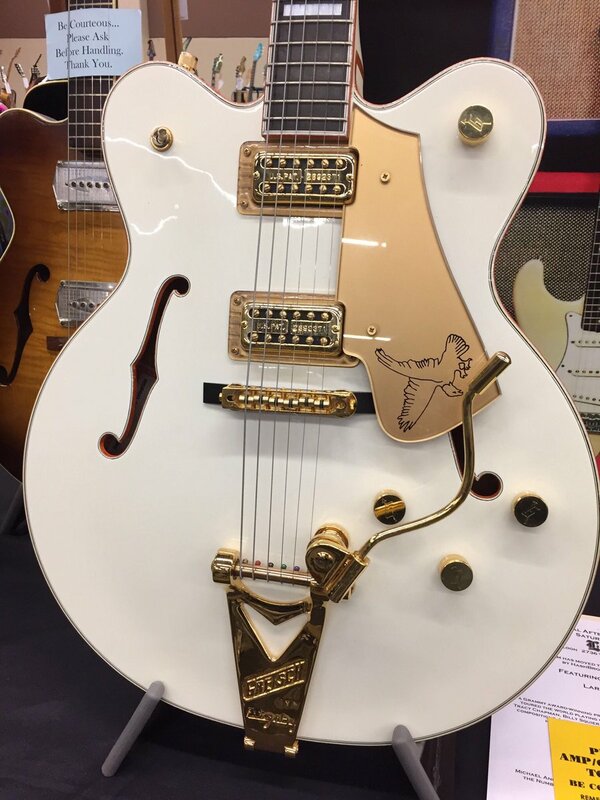 Trademarks: BIGSBY is a registered trademark of Fred W. Gretsch Enterprises, Ltd. and is registered in the United States and in other countries. The BIGSBY trademark or logo may not be displayed or otherwise used in any manner without the prior written consent of The Gretsch Company. All other names and marks mentioned in this website are the trade names, trademarks, or service marks of their respective owners. Reference to any product, recording, event, process, publication, service, or offering of any third party by artist name, trade name, trademark, company name, or otherwise does not necessarily constitute or imply the endorsement or recommendation of such by Gretsch. Any views expressed by third parties on this website (including recorded interviews) are solely the views of such third party and Gretsch assumes no responsibility for the accuracy or veracity of any statement made by such third party. 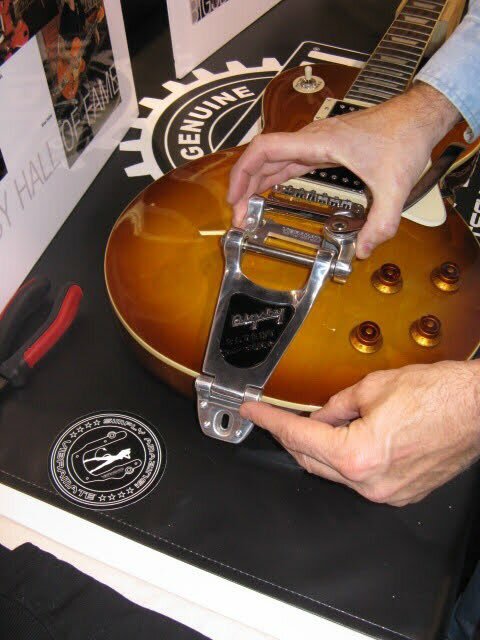 Notice Regarding Use of Historic Patent Numbers/Markings: Some Gretsch products, such as BIGSBY vibrato tailpieces, are intentional recreations or reissues of vintage models, and may, therefore, incorporate markings or text associated with original patents that have since expired. Such markings are included only for the sake of historical accuracy, and are not intended to denote or imply live patents or ongoing patent protection. Links: This website may contain links to or be accessed through links on World Wide Websites of Gretsch dealers, distributors, or licensees. Gretsch does not have responsibility for the content, availability, operation, or performance of websites managed by others, to which this website may be linked or from which this website may be accessed. Your use of such sites or resources shall be subject to the terms and conditions set forth by those sites. Should any user of this website send any feedback or data, such as ideas, comments, suggestions or questions regarding any Gretsch product or service or the content of this website, such information shall be deemed to be non-confidential and Gretsch shall have no obligation of any kind with respect to such information and shall be free to reproduce, use, disclose, and distribute the information to others without limitation. Further, Gretsch shall be free to use any ideas, concepts, know-how, or techniques contained in such information for any purpose whatsoever, including but not limited to developing, manufacturing, and marketing products incorporating such ideas, concepts, know-how, or techniques. If you desire confidential treatment of any ideas, concepts, know-how, or techniques please contact Gretsch at the below address. International Users: This website may be accessed by users internationally and may contain references or cross references to Gretsch products, programs and services that are not available in your country. Such references do not imply that Gretsch intends to make available in your country such products, programs or services or that such products may lawfully be used in or imported into your country. Gretsch reserves the right without prior notice to discontinue models, parts and accessories, and other items or change specifications at any time without incurring any obligations to any party. Access to website: Access to this website may be monitored from time to time. The requesting URLs, the machine originating the request, and the time of the request may be logged for access statistics and security purposes. Use of this website constitutes consent to such monitoring. This website may be unavailable from time to time due to mechanical, telecommunication, software, and/or third-party vendor failures. Gretsch cannot predict or control when such downtime may occur and cannot control the duration of such downtime. Use of Site/Participation Disclaimer: Harassment in any manner or form on the site, including via e-mail and chat or by obscene or abusive language is strictly forbidden. Impersonation of others, including a Gretsch Company or other licensed employee, host, or representative as well as other members or visitors on the site is prohibited. You may not upload to, distribute, or otherwise publish through the site any content which is libelous, defamatory, obscene, threatening, invasive of privacy or publicity rights, abusive, illegal, or otherwise objectionable which may constitute or encourage a criminal offense, violate the rights of any party or which may otherwise give rise to liability or violate any law.  You may not upload commercial content on the site or use the site to solicit others to join or become members of any other commercial online service or other organization. The Gretsch Company does not and cannot review all communications and materials posted to or created by users accessing the site and is not in any manner responsible for the content of these communications and materials. You acknowledge that by providing you with the ability to view and distribute user-generated content on the site, The Gretsch Company is merely acting as a passive conduit for such distribution and is not undertaking any obligation or liability relating to any contents or activities on the site. However, Gretsch reserves the right to block or remove communications or materials that it determines to be (a) abusive, defamatory, or obscene; (b) fraudulent, deceptive, or misleading; (c) in violation of a copyright, trademark, or other intellectual property right of another; or (d) offensive or otherwise unacceptable to The Gretsch Company at its sole discretion. No Representations or Warranties: Reasonable efforts are taken to ensure the accuracy and integrity of information and related materials provided by Gretsch on this website, but Gretsch is not responsible for misprints, out-of-date information, technical or pricing inaccuracies, typographical or other errors appearing on this website, the websites of any Gretsch dealer or distributor, or any other website. Information and related materials are subject to change without notice. Gretsch makes no representations or warranties whatsoever regarding the completeness, accuracy, currency, or adequacy of, or the suitability, functionality, availability, or operation of this website or the information or materials it contains. By using this website, you assume the risk that the information and materials on this website may be incomplete, inaccurate, out of date, or may not meet your needs and requirements. Disclaimer of Warranties: The materials on this website are provided “as-is” and without warranties of any kind, either express or implied. To the fullest extent permissible pursuant to the applicable law, Gretsch specifically disclaims all warranties, express or implied, including, but not limited to, implied warranties of merchantability, fitness for a particular purpose, and non-infringement with respect to this website and the information, graphics, and materials contained herein. Gretsch does not warrant that the functions contained in the materials will be uninterrupted or error-free, that defects will be corrected, or that this website or the server that makes it available are free of viruses or other harmful components. Gretsch does not warrant or make any representations regarding the use or the results of the use of the materials in this website in terms of their correctness, accuracy, reliability, or otherwise. 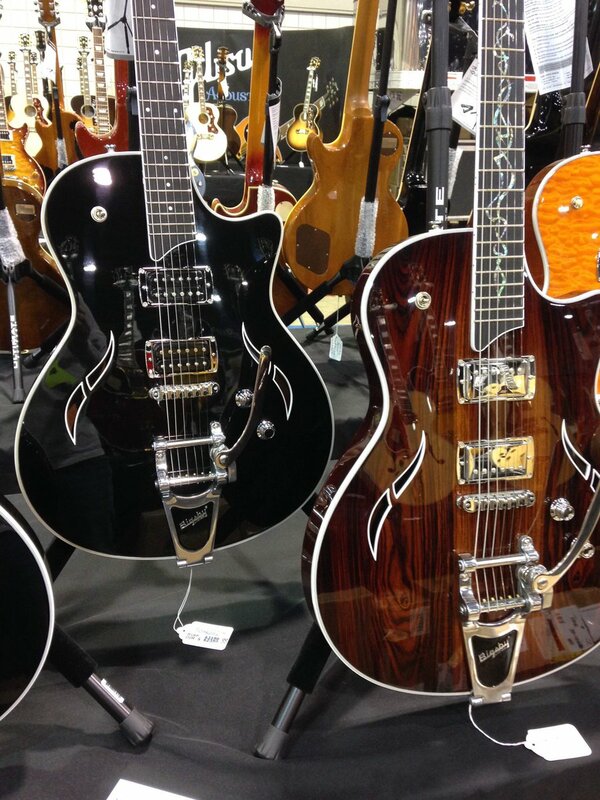 You (and NOT Gretsch) assume the entire cost of all necessary servicing, repair, or correction. Applicable law may not allow the exclusion of implied warranties, so the above exclusion may not apply to you. Limitation of Liability: Gretsch and its officers, directors, employees, consultants, and contractors shall not be liable for any damages, losses, costs, or injuries suffered as a result of or in relation to this website or its materials, your use of either of the foregoing, or your breach of these terms or restrictions. In no event, including but not limited to negligence, will Gretsch be liable for damages of any kind, including without limitation any special, indirect, incidental, or consequential damages, even if Gretsch has been advised of the possibility of such damages. Indemnification: You shall indemnify and hold Gretsch harmless from and against all claims, actions, liabilities, damages, losses, debts, costs, and expenses, including, without limitation, reasonable attorneys’ fees, arising out of or relating to (i) your use or modification of this website or its materials; (ii) any information content or materials submitted or provided by you; or (iii) your breach of any of these terms or restrictions. Governing Law, Disputes, Waiver: The laws of the state of Georgia and the United States shall govern use of this website. Users agree that any action, suit, or proceedings arising from or related to use of the website shall be brought exclusively in the federal or state courts of the State of Georgia without regard to choice of law or conflicts of law provisions. The failure of Gretsch to exercise or enforce any right or provision of these terms shall not constitute a waiver of such right or provision. 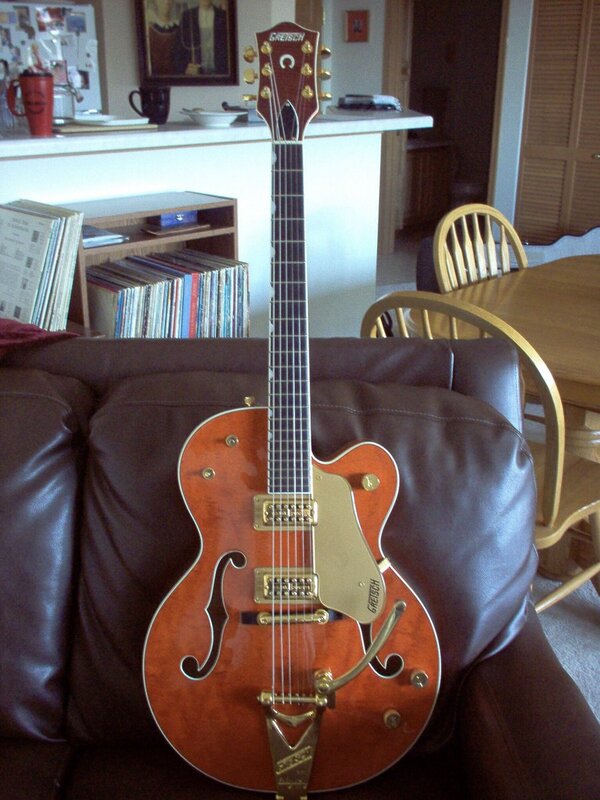 Copyright © 2010 The Gretsch Company, PO Box 2468, Savannah, GA 31402 USA. All rights reserved.